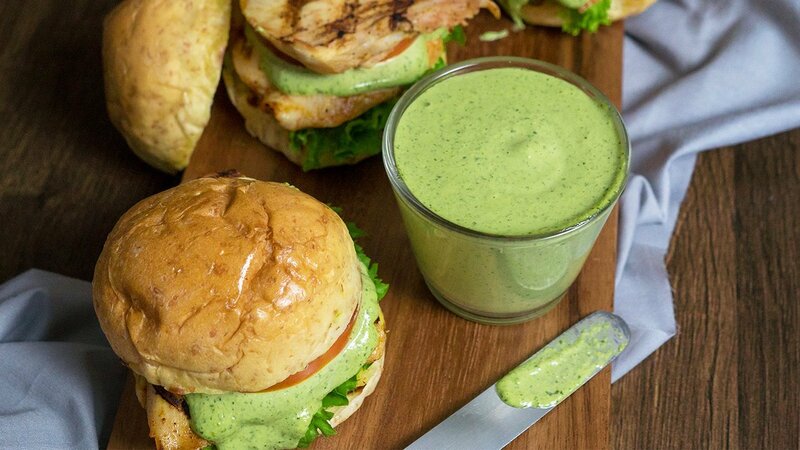 A healthier yet refreshing sauce that can be the hero on your burgers or meats. Chop and blend all ingredients thoroughly, till achieving a fine texture. Fold and mix well with mayonnaise. Best served with burgers, chicken, fish or roasted vegetables.